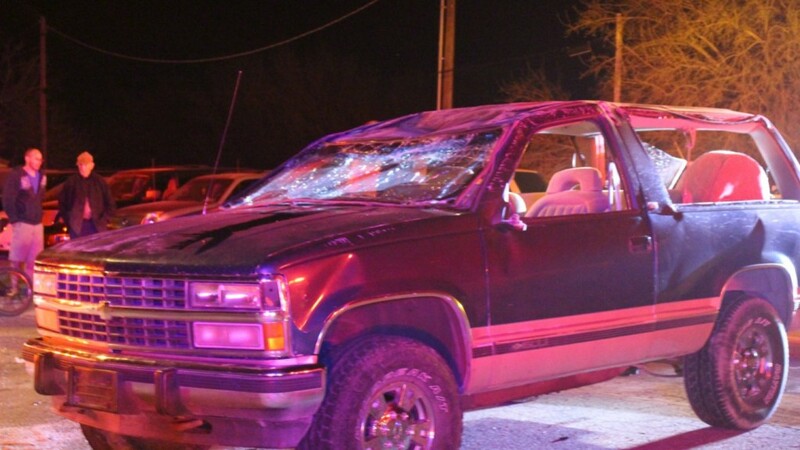 LAVERKIN – A rear-end collision in LaVerkin sent two people to the hospital Friday night. 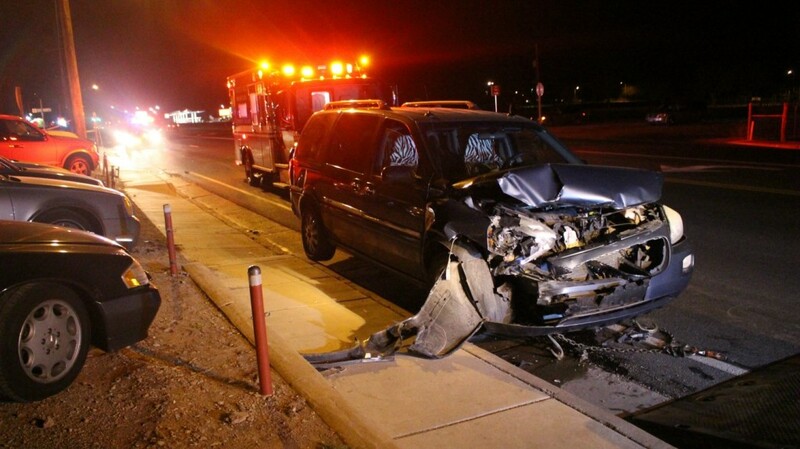 Around 7:10 p.m., a Chevy Blazer southbound on State Street began to slow down and turn right onto 300 North when it was rear-ended by an SUV, LaVerkin Police Officer Dennis Wolsleger said. 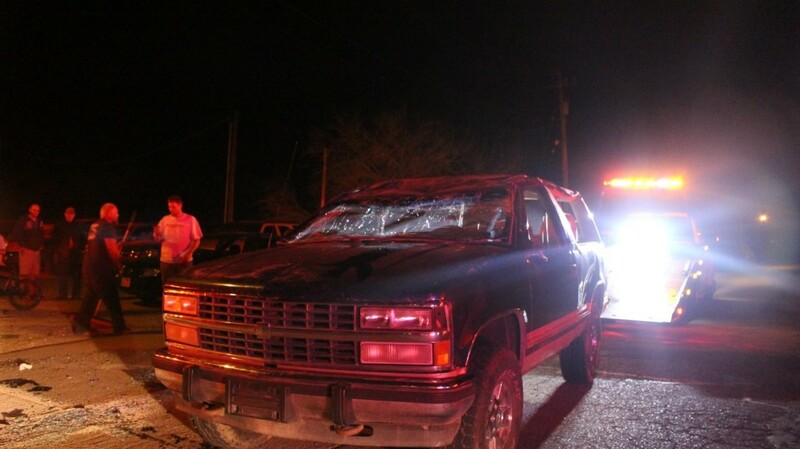 The impact caused the Blazer to roll on to its roof. 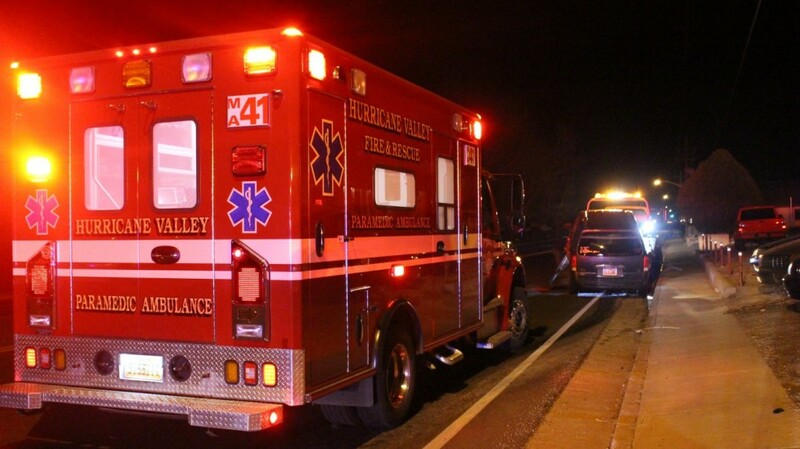 Two of the Blazer’s occupants, an adult male and juvenile male, were transported to Dixie Regional Medical Center by ambulance. 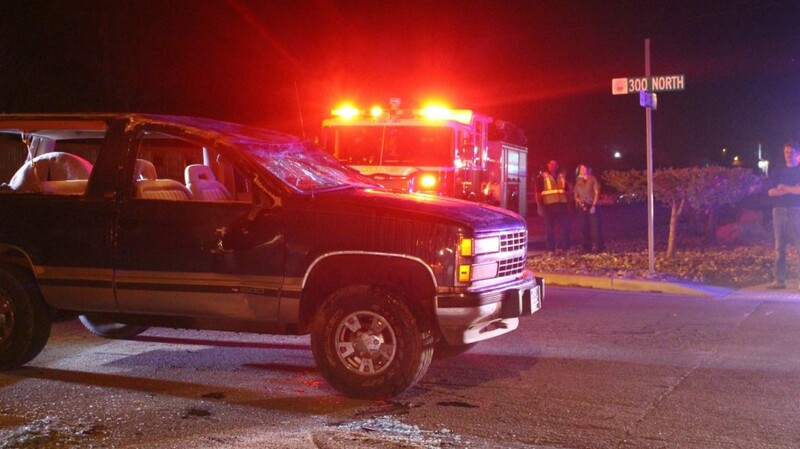 The extent of any injuries sustained in the rollover is currently unknown, Wolsleger said. The collision shut down the outside lane on State Street around 300 North as emergency crews dealt with the scene. Evening traffic did not appear heavily impacted by the incident. The rolled Blazer was ultimately flipped back onto its tires and towed from the scene. The minivan was also towed. 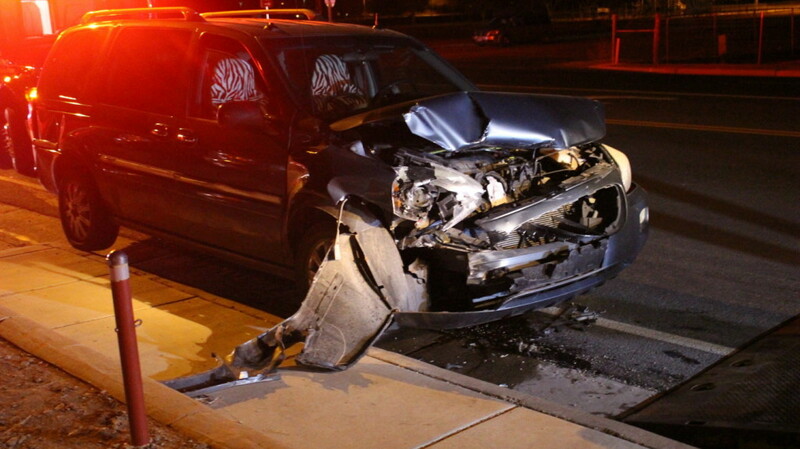 The minivan’s driver, a juvenile female, Wolsleger said, was issued a citation related to the crash. The Washington County Sheriff’s Office and Hurricane Valley Fire and Rescue also responded to the scene.